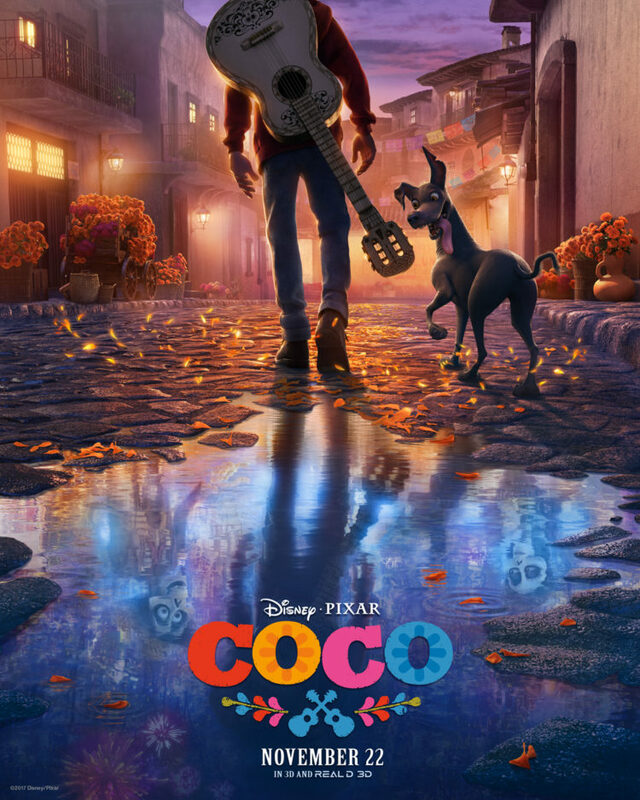 The film stars the voice talents of Anthony Gonzalez, Benjamin Bratt, Gael Garcia Bernal, Edward James Olmos, Gabriel Iglesias and Cheech Marin. The film bows nation-wide on November 22, 2017. This entry was posted on Friday, June 9th, 2017 at 3:15 pm	and is filed under Film, News. You can follow any responses to this entry through the RSS 2.0 feed. You can skip to the end and leave a response. Pinging is currently not allowed. « Get a Peek At The ‘Black Panther’ Poster Before The Trailer Debuts!! !